A island country located on the Pacific’s Ring of Fire, Japan is threatened by many types of natural disasters including earthquakes, tsunamis, volcanic eruptions, typhoons, floods, and others. Learning from past experiences, Japanese citizens have shown resilience and risen from the aftermath of disasters again and again. In the past 25 years, two major earthquakes have struck Japan—the Great Hanshin earthquake in 1995, and the Great East Japan Earthquake in 2011. Many people lost their families and their homes in these disasters, and every victim story is filled with grief. However, the resilient Japanese people have always found strength in unity, recovering and rebuilding as a community, healing together and looking ahead to a better future. Having been ravaged by many natural disasters, the government of Japan always makes sure to learn from these experiences and seek ways to mitigate damage, preserve lives and prevent the same tragedies from happening again in the future. Japan has comprehensive crisis management programs for a number of natural disasters including earthquakes, tsunamis, floods, and volcanic eruptions and is undoubtedly a front-runner in world of disaster prevention. 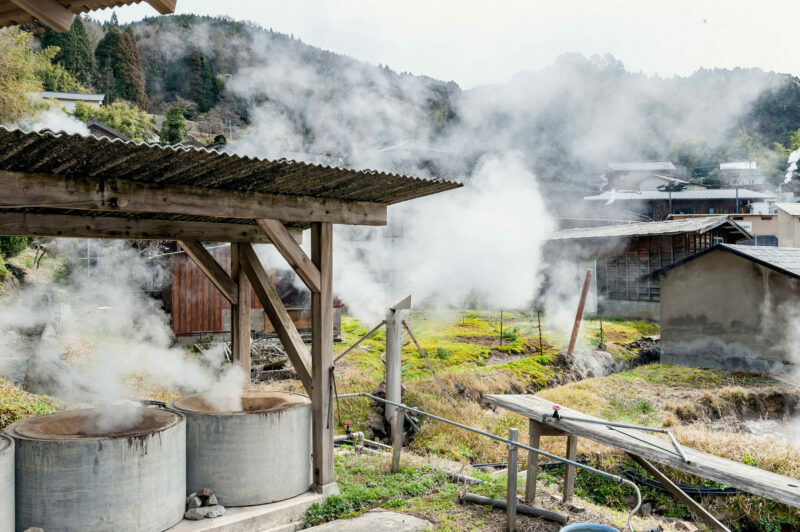 Come to Iwate, Miyagi and Fukushima and visit sites that were ravaged by the Great East Japan Earthquake (also called the Tohoku Earthquake). Learn about how natural disasters could impact humans and see how people are recovering from the tragedy with resilience and unity, by rebuilding their communities and towns and looking towards a better future. Ride in the Earthquake Education Train and learn about the damage natural disasters can bring and how to be prepared. 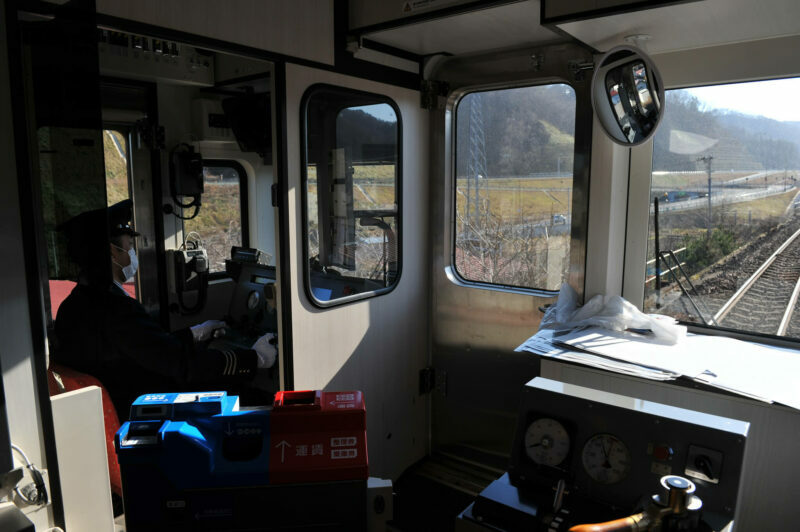 Railway staff and locals serve as guides on the train, retelling stories from the disaster and showing students photos of the aftermath. As the train passes by the sites in the photos, students will be able to see how the people have recovered and understand how they found strength in unity. Sanriku Railway runs along the coast of Iwate and was severely damaged by the Tohoku Earthquake and the ensuing tsunami on March 11, 2011. 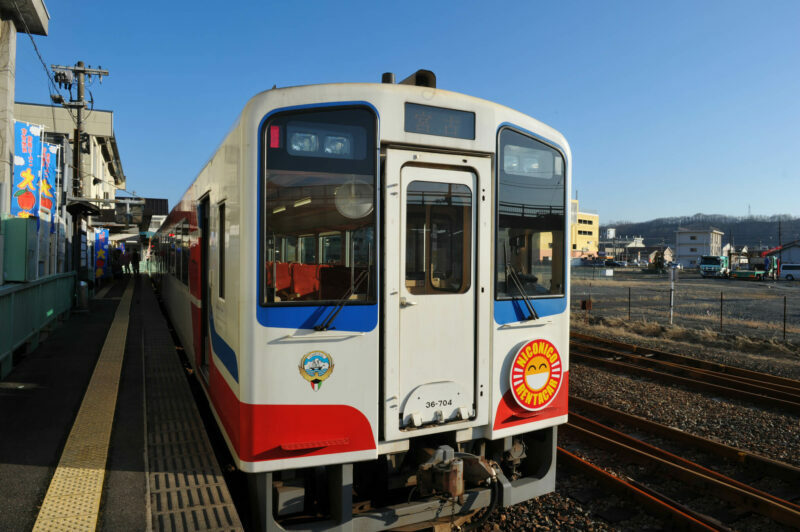 Despite this catastrophic incident, the tracks were restored and rail line resumed operation in 2014 through the dedication of the Sanriku Railway company and the locals. 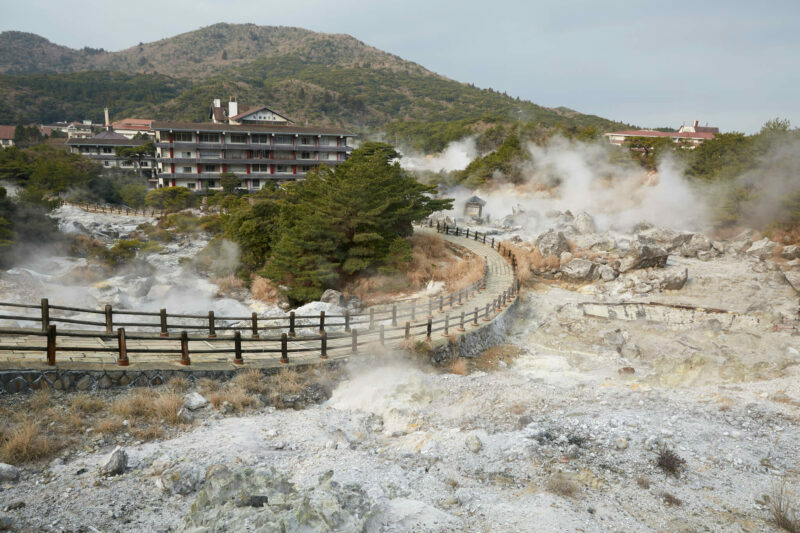 Minamisanriku provides guided tours that convey the experience of the Great East Japan Earthquake and the ensuing tsunami. On these tours, survivors of the disaster share their personal accounts of the tragedy, telling students how they had reacted to the disaster, the aftermath, and how they found the strength to move forward. English and Chinese interpretation is available. Please book in advance. 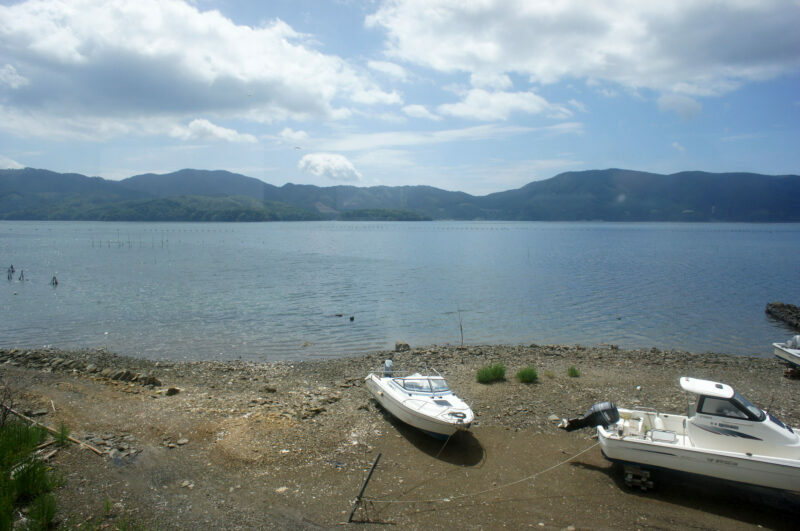 Minamisanriku is located in the northeast Japan prefecture of Miyagi. 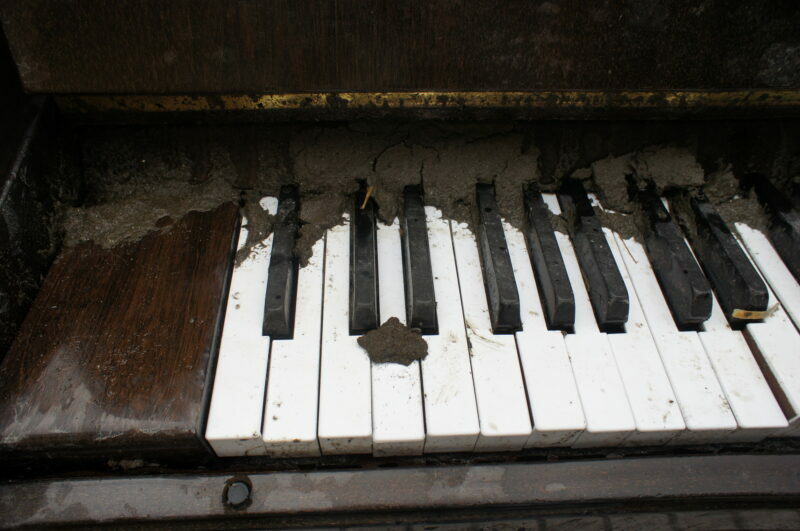 The town suffered catastrophic damage from the Tohoku Earthquake and the ensuing tsunami that swept away the town. 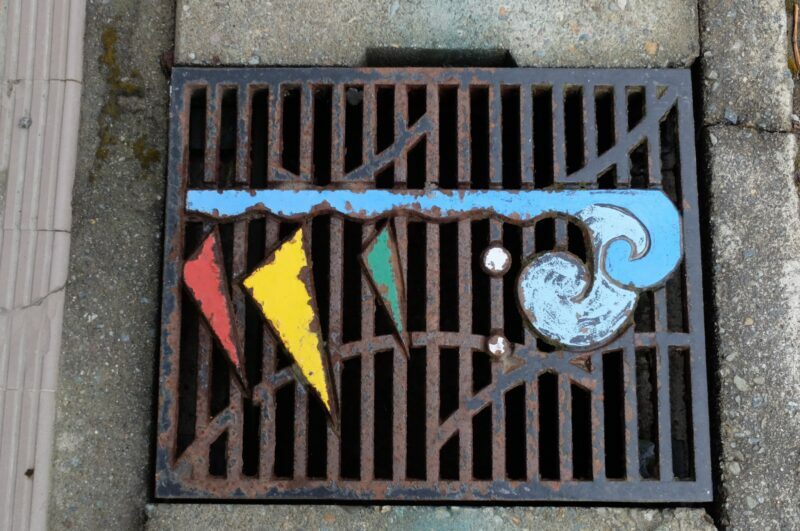 The devastating disaster led the locals to rethink natural disaster prevention and to reconnect with their hometown after its reconstruction. 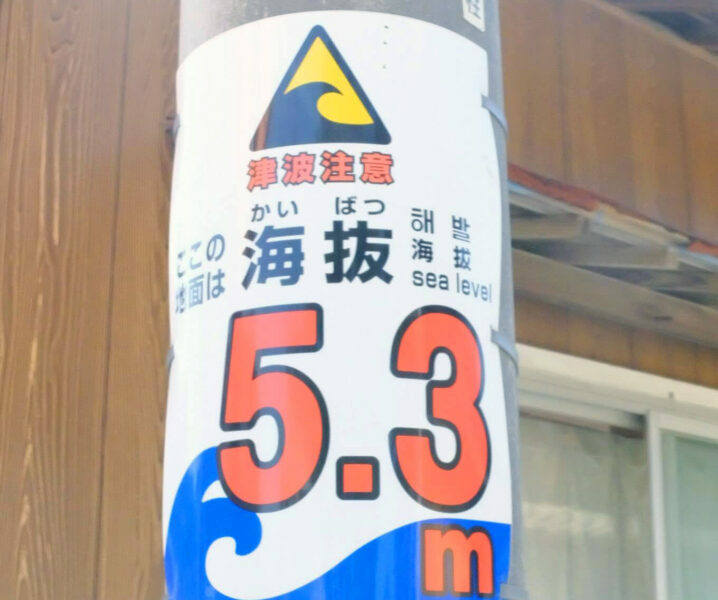 The Fukushima Daiichi nuclear disaster, triggered by the Great East Japan Earthquake and the ensuing tsunami, forced the locals to evacuate and leave their homes. 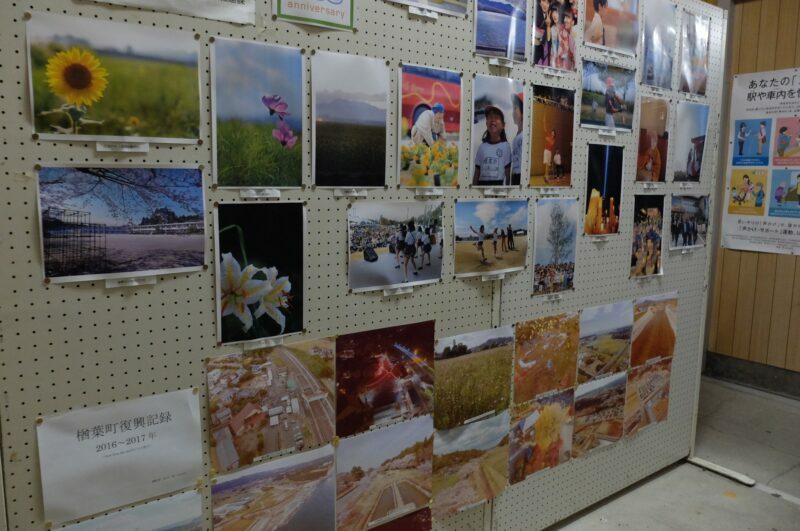 To revitalize the area and to help people learn from Fukushima’s experience, the local tourism association offers guided tours and programs that details the Fukushima incident, its aftermath, and how the local residents are making their journey to recovery. 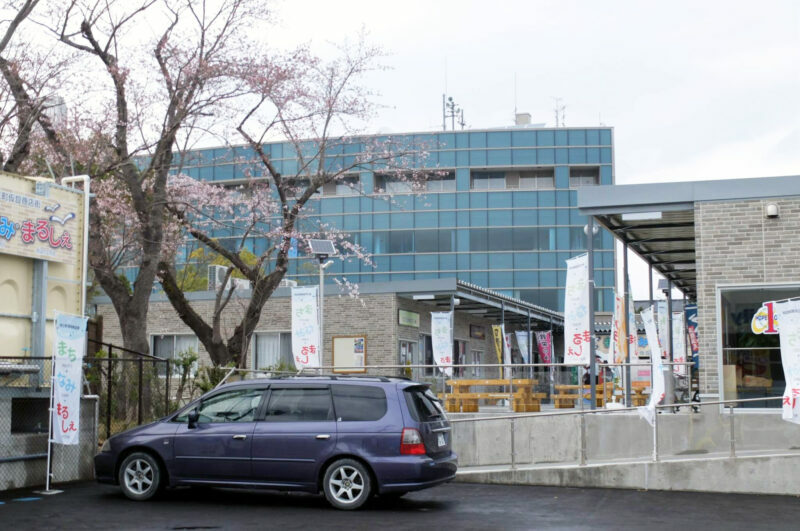 Local residents as volunteers will recount their personal experiences of the Fukushima Daiichi nuclear disaster and how they are recovering from such a catastrophic incident. 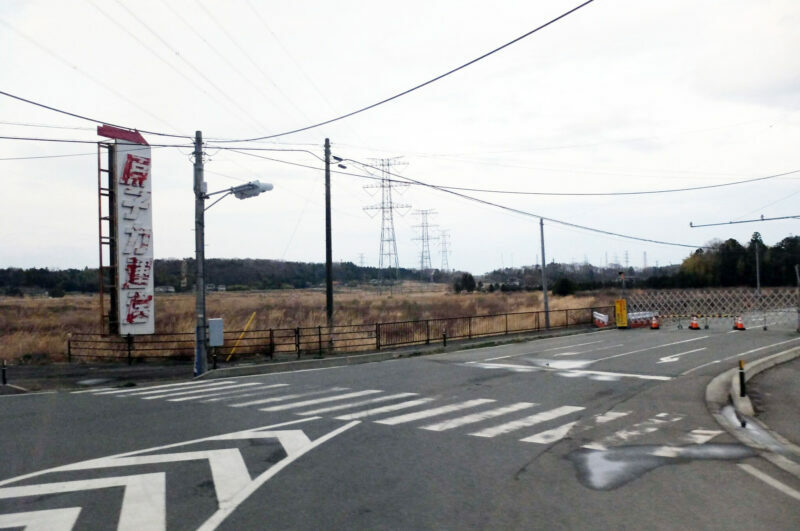 The earthquake on March, 2011 was caused serious damage of nuclear disaster in Fukushima prefecture. Many areas offer some guide tours to learn the damage of the earthquake. 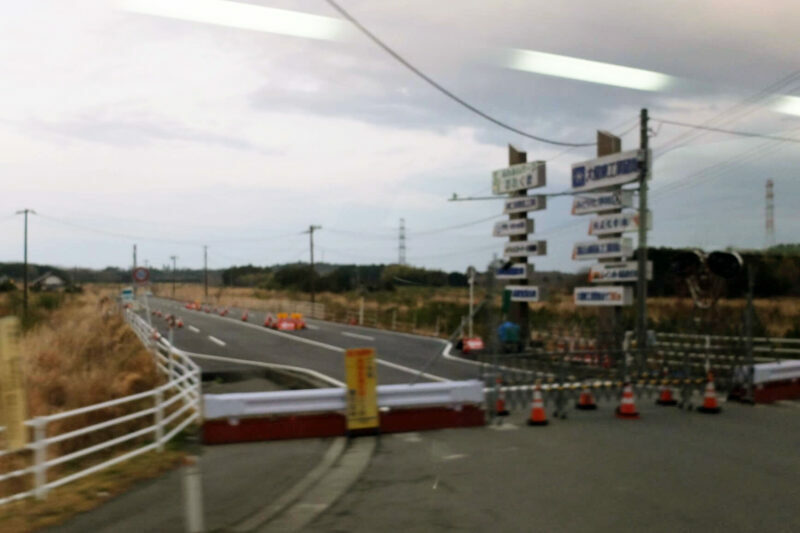 However, entering is restricted in some areas such as Futaba-town and Okuma-town. Learn about Japan’s crisis management for natural disasters such as earthquakes, tsunamis, floods, and volcanic eruptions. Learn about how to react in a crisis and the understand importance of disaster prevention. On January 17, 1995, a magnitude 6.9 earthquake struck Japan, taking more than 6,400 lives and leaving many homeless. This tragedy, the Great Hanshin earthquake, drastically changed the Japanese government’s approach towards earthquake prevention. 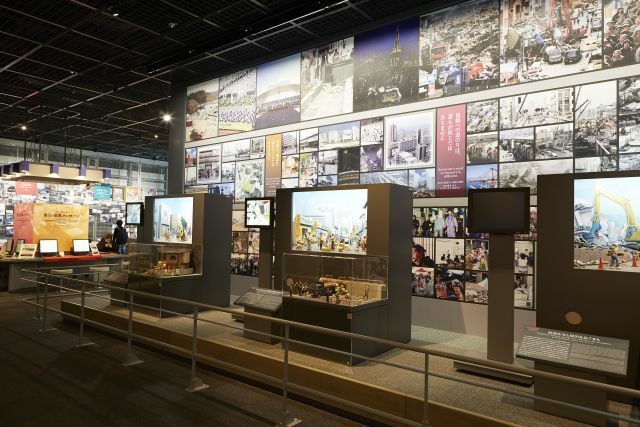 Students can experience the magnitude of the Great Hanshin earthquake by participating in a 7-minute theater experience that recreates the earthquake through the use of sound and visual effects and by walking through a replica of the ravaged city. 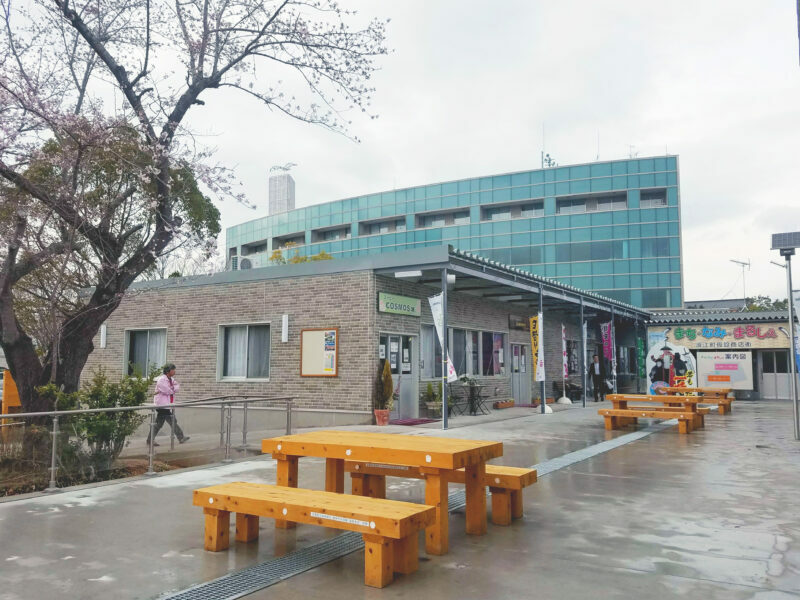 The Disaster Reduction and Human Renovation Institution provides various activities and exhibits, including earthquake simulation, to let students understand the importance of disaster awareness and disaster prevention. Japan is a island country that is prone to earthquakes and tsunamis. That is why it’s crucial for Japanese people to know how to react in an earthquake, what preventive measures they should take, and how to aid in relief efforts. In this earthquake simulation program, students have to find their way out of a powerless building, make it through a ravaged city, and get to the evacuation area safely. A quiz is given to the students to test their survival knowledge. 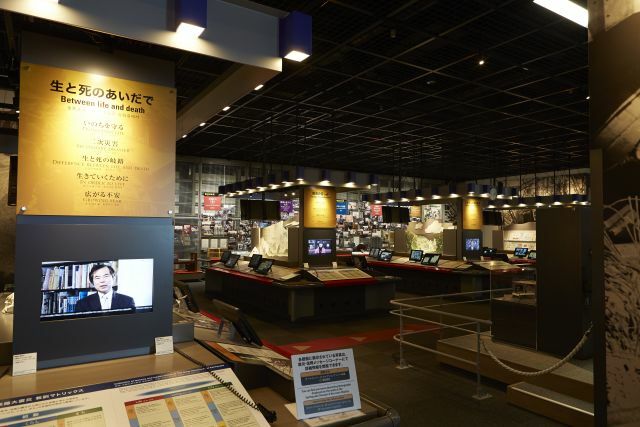 The Tokyo Rinkai Disaster Prevention Park provides all of this knowledge through a highly realistic earthquake simulation program that students will never forget. Build your own volcano and learn about the mechanisms behind volcanic eruptions, landslides, and volcanic ash. Mount Unzen, a volcano located in Nagasaki, was active from 1990 to 1996, causing significant damage to the nearby area. Gamadas Dome was built to commemorate the Mt. Unzen Disaster and also to educate people on the mechanism behind volcanoes and how volcanoes effect people’s lives.